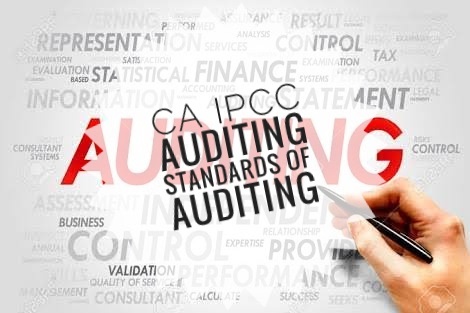 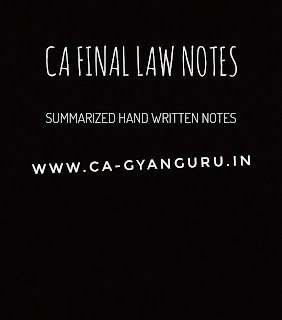 CA GYANGURU brings CA FINAL FINANCIAL REPORTING old course question paper old course. 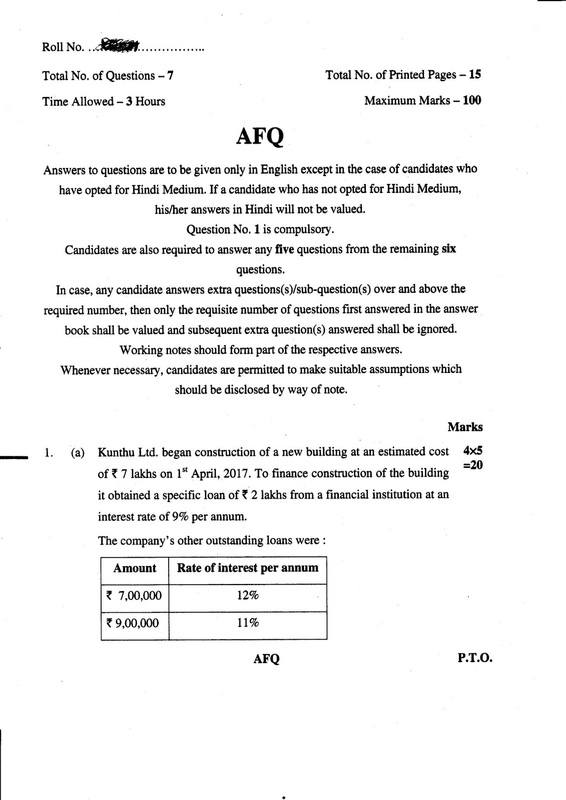 Students can download from below link. 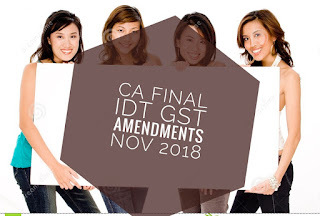 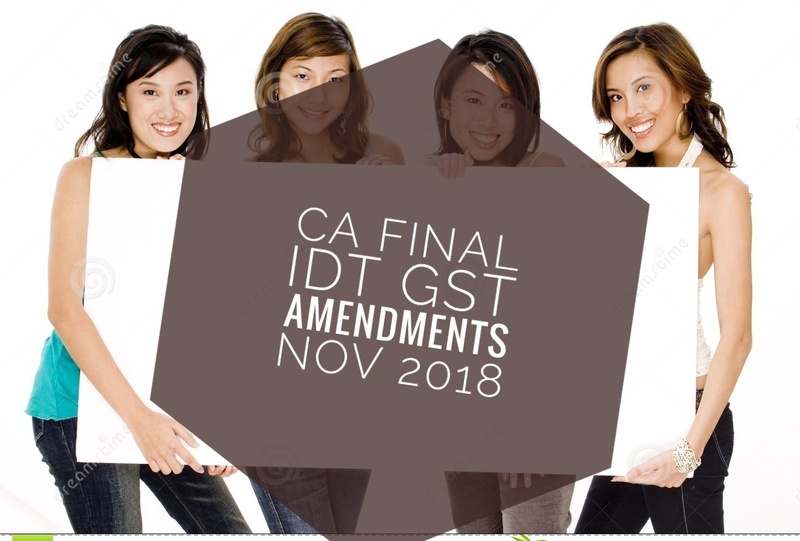 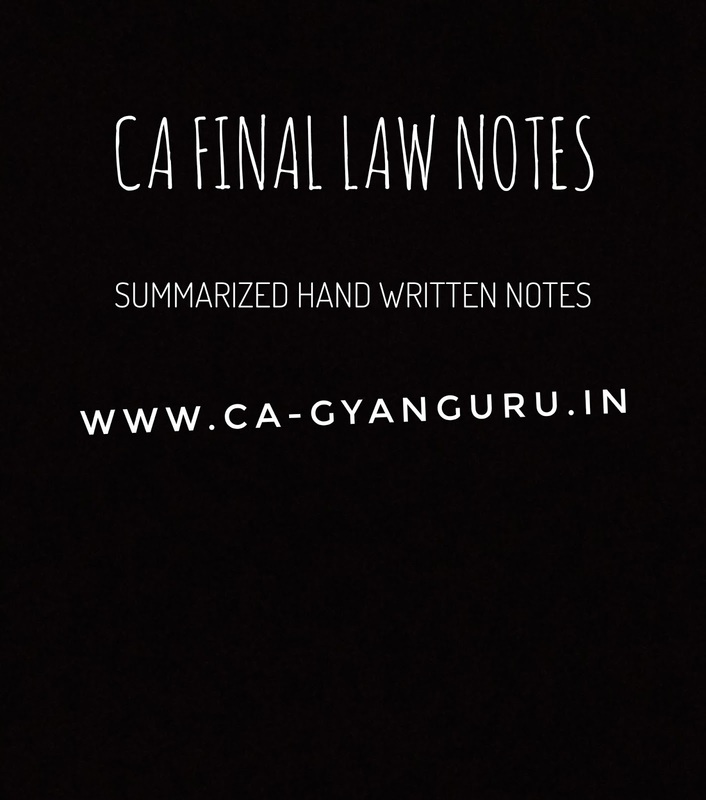 CA GYANGURU brings CA FINAL LAW notes for students of ICAI. 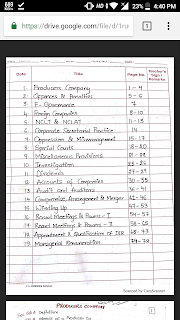 These are handwritten revisions notes in ULTRASUMMARIZED form for may /nov 2018 students. 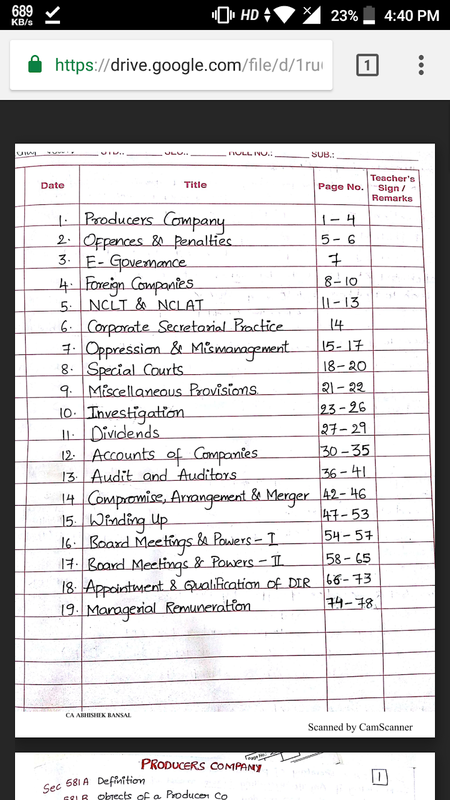 These notes are of CA FINAL AND AUDITING teacher MR Abhishek Bansal he is famous faculty in Mumbai.